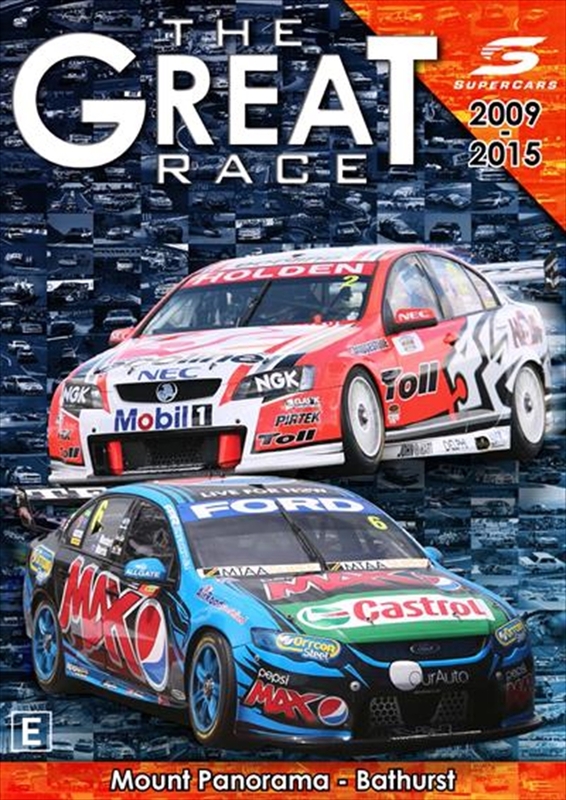 A new era dawn on The Great Race Supercars 2009 2015: new faces, new teams and new cars from new manufacturers to V8 Supercars racing all taking on the challenge of 1000km around Mount Panorama. This release feature 30-minute highlights packages of each race from this period. Heart-stopping V8 Supercar action from Australia's greatest motor race!